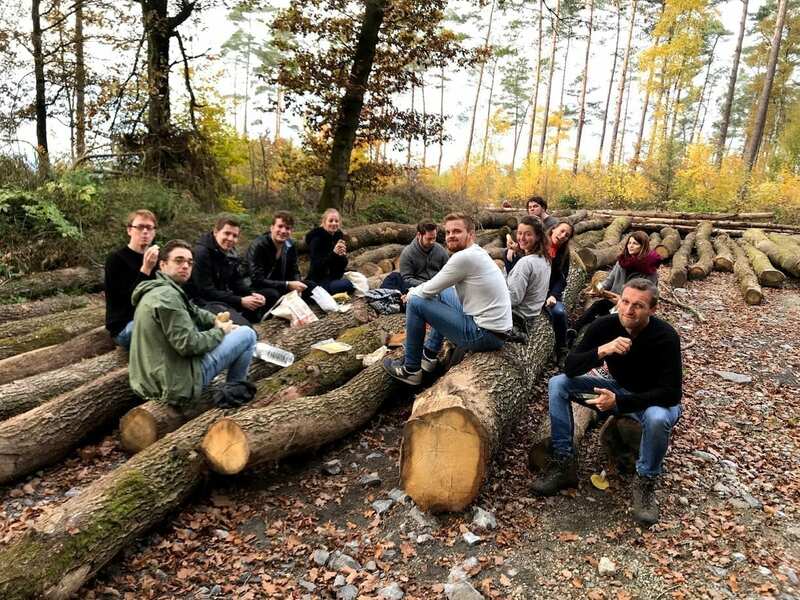 We spent a fantastic three days together with the whole team in the woods around Durbuy, Belgium. Wait, why a team retreat in the first place? That was exactly the question we asked everyone on the team before dumping our luggage in the car’s trunk. We all seemed to agree that the most important “why’s” are (1) getting to know each other better, in a totally different context than how we’re used to collaborating, and (2) exchanging on challenges, ideas, and visions for the future of CitizenLab. We were seeking alignment on the bigger picture across the whole organisation. And found it. We decided to focus our hackathon on the theme of boosting citizen engagement in local democracies. We split ourselves up in three different teams. Each of the teams would define their own vision on how to boost citizen engagement. 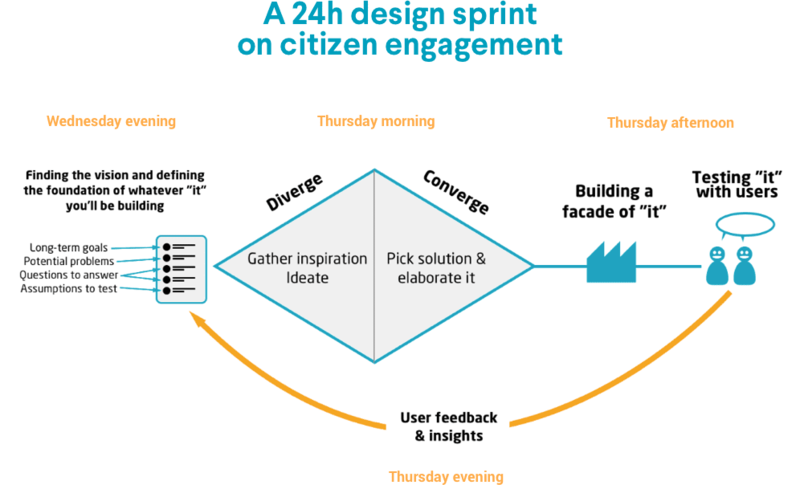 As a design methodology, we made use of the Sprint framework to rapidly prototype and validate our solutions with citizens. Validation on new communication channels to reach out to citizens, designed to tackle the problem of limited communication resources within smaller governments. Involvement of civil society organisations on the CitizenLab platform, helping individuals to get organised for a local cause. 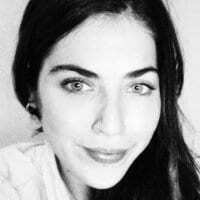 Collaboration on citizen initiatives on the CitizenLab platform, following the city-as-a-platform philosophy and enabling citizens to take actions themselves with government in the role of facilitator and/or financial supporter. 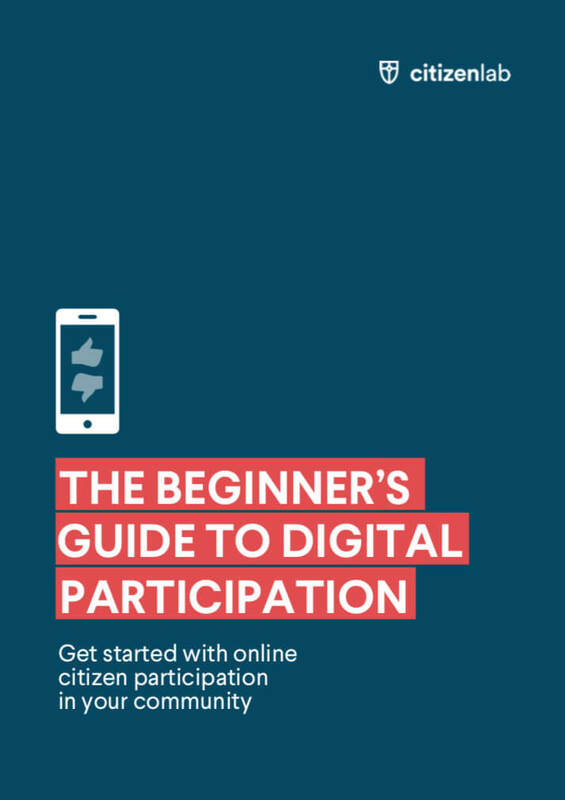 The vision: where would we like digital democracy to be in 5 years from now? The challenges: which day-to-day challenges do you experience and how we help each other on them? The culture: which recurring actions could we embed into our company culture to give more visibility to our values? Reflecting on these questions, it became clear that the most valuable asset to our company culture is that everyone is totally aligned on our mission for digital democracy and deeply believe in its importance. We are excited to be working with almost 100 local governments all over the world, and being in this privileged position to shape a new governance system. This is of course what a team retreat should be all about. Getting out of our comfort zones and getting to know each other in new ways. Cooking dinner together, disconnect from daily business and hike for hours through the woods, playing board games (chapi-chapeau! ), karaoke and ping-pong tournaments. Nothing beats this! Are joining for the next retreat? Communication & writing skills: Outstanding content writing in flawless English + Dutch/French.